Connor Shelton, 18, a Lancaster man studying at the University of Delaware, is a candidate in the race for Kansas governor. The number of field of teenage candidates in the race for Kansas governor is up to seven, and the latest is a Pennsylvania man who has never lived in the state. Conner Shelton of Lancaster, a chemical engineering student at the University of Delaware, told the Topeka Capital-Journal that his inspiration to join the race was a man who launched a short-lived campaign for his dog, Angus. The dog’s candidacy was scotched by Kansas elections officials, but the state lacks an age or residency requirement, the Capitol Journal reported. Legislators are seeking to change that. Six other teens have entered the race. But Shelton, who said his campaign is “an experiment of sorts,” is the first from out of state, the newspaper reported. 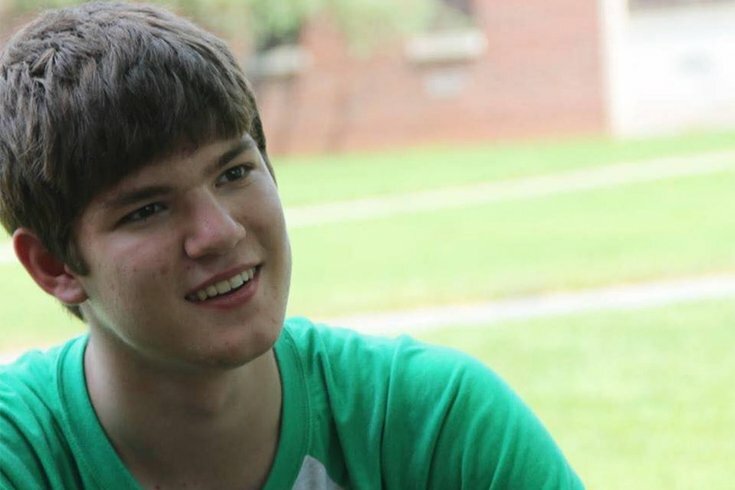 Another teen is seeking election as Kansas secretary of state. Shelton was a finalist for the National Merit Scholarship Program as a senior at Lampeter-Strasburg High School.